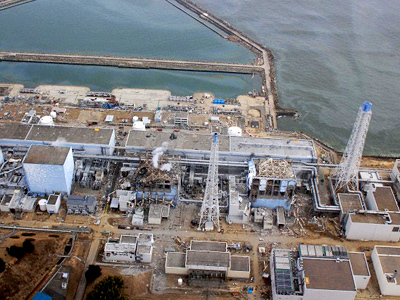 TEPCO will pay up to $12,000 to each of over 50,000 families residing in the 30km evacuation zone around the disaster-stricken nuclear plant.The company has also decided to dispense a radiation absorbing mineral along the coastline near the facility. ­Tokyo Electric Power (TEPCO), the operator of the Fukushima-1 nuclear plant, announced on Friday it will advance up to one million Yen of urgent compensatory damages to every household within the 30km evacuation zone around the plant. Families will be entitled to the whole sum, while single residents will receive 750,000 Yen each ($9,000). 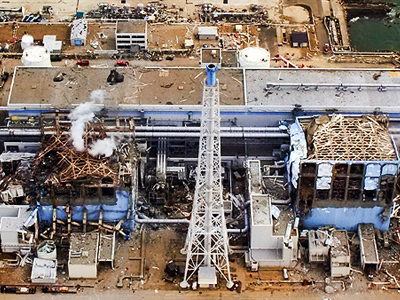 The final compensation packages are yet to be defined and the current payouts will not be regarded as a settlement of the damages claims, said TEPCO president Masataka Shimizu, as reported by NHK news agency. The decision was taken by the company after Banri Kaieda, Japan’s Minister of Economy, Trade and Industry, voiced his recommendation to swiftly provide short-term living expenses to those who have been ordered to evacuate from the hazardous zone or to stay indoors. Most people who chose to flee from the area are now staying in emergency centers and have lost their jobs, according to ITAR-TASS news agency. 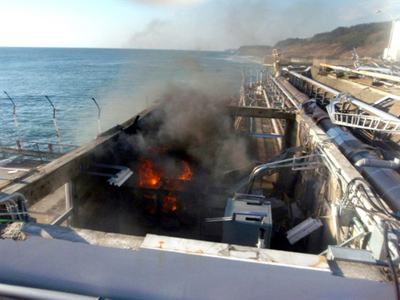 TEPCO also shared its intention to drop bags with Zeolite, a mineral that absorbs radiation, into the ocean near the water scoops of Fukushima-1 reactors 2 and 3. The operation, which is aimed at reducing the level of contamination in the seawater, will start as soon as the weather permits. Meanwhile, the construction of a steel wall in the sea in front of reactor 2 is still underway. 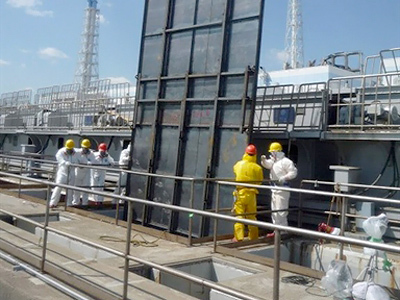 The wall will prevent further leakage of radioactive water into the ocean. The contaminated water is still penetrating the drainage system of the reactor and is being collected into the tank of the condensing system. Despite the efforts, the level of contaminated water in the reactor buildings is not going down. The radiation level in the lower units of the reactor has increased 17 times since April 8, according to Japan’s Nuclear and Industrial Safety Agency. 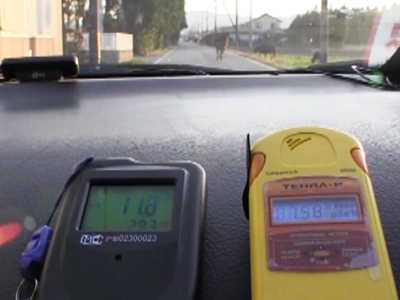 On Friday, the radiation probe taken at the reactor showed 1,000 millisieverts per hour. Contaminated water has also been accumulating in reactors 1 and 3, says the agency. It believes the leakage might be caused by cracks in the basement of the reactors’ buildings. The high radiation levels are hindering reconstruction efforts. The Atomic Energy Society of Japan published its own report on Friday. According to the document, nuclear fuel inside reactors 1 and 3 at the plant has partially melted and settled at the bottom of pressure vessels in the shape of grains. A large buildup of melted nuclear fuel could become a molten mass hot enough to damage the containers and eventually leak huge amounts of radioactive material. The report also says that the fuel rods in reactors 1 and 3 have been damaged and apparently exposed. 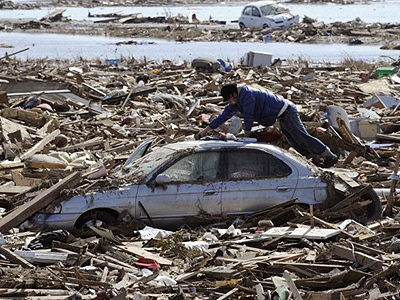 Japan’s National Police continues its daily updates of the number of dead and missing after the earthquake and tsunami which hit the country on March 11. As of Friday, over 13,500 people are listed as dead, more than 14,500 people are still missing and 4,920 are reported injured.